Getting to grips with a new currency is hard enough, but what if there are different names for different coins? US currency poses this problem for those new to the system and the five cent coin is a good example of this. 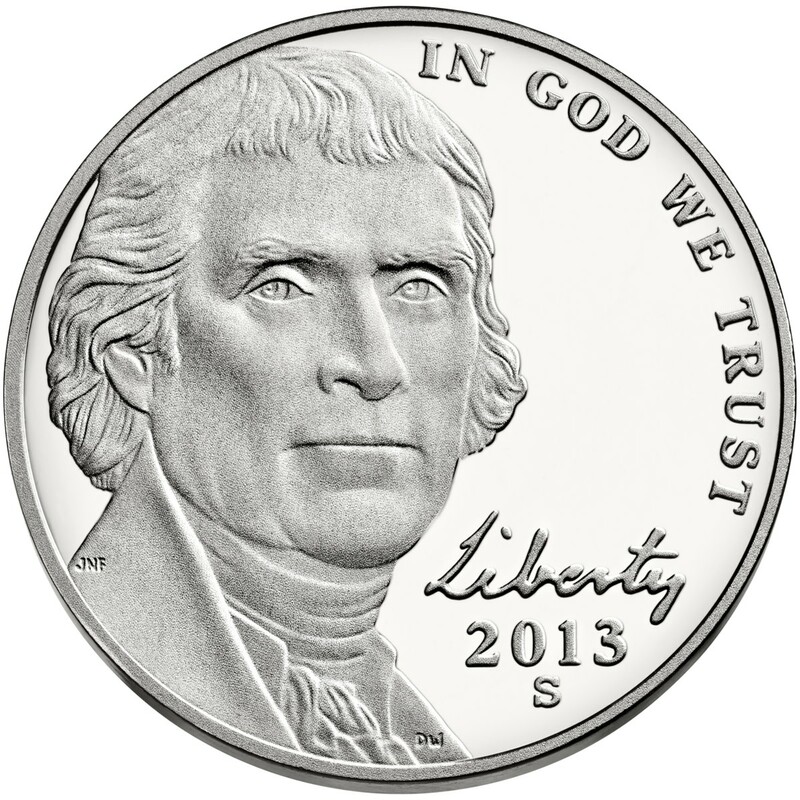 Called a nickel, it is silver in color and has a picture of President Thomas Jefferson on one side. So why is it called a nickel? Where did the name come from? 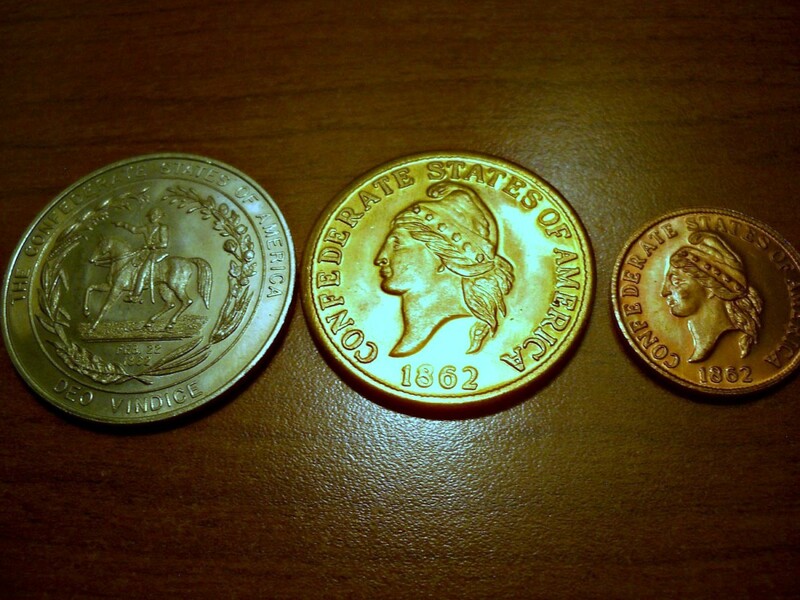 The Origins of the 5 Cent Coin. The very first 5 cent coin was not called a nickel at all, but a half disme ('pronounced dime'), made of silver. Originally all coins had to be made out of gold, silver or copper. This coin was also smaller that the 5 cent coin we have today. 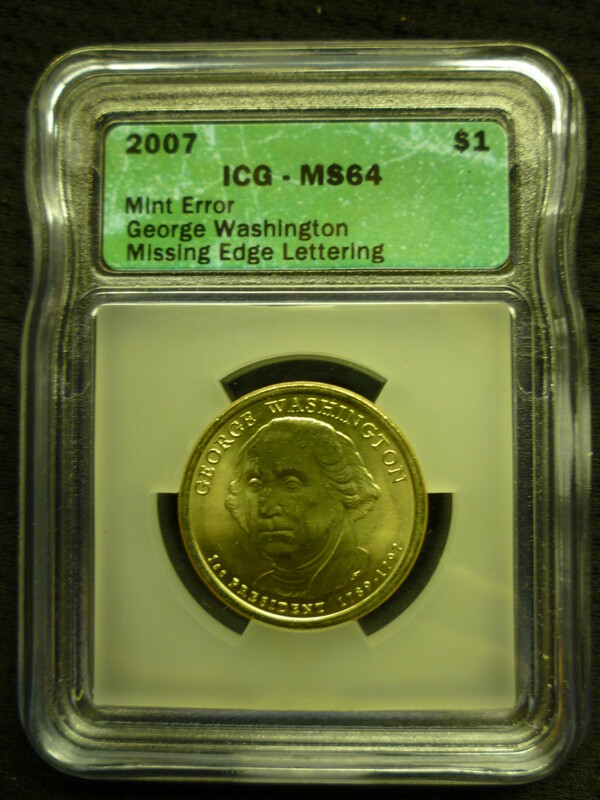 In fact in the early years of the US, foreign coins circulated alongside US coins leading to great confusion. This had an impact on what coins were called. The 1 cent coin is often referred to as a penny a coin name also in use in Britain. SO that people could differentiate between a British penny and the one cent coin it was often referred to as the American penny.This was because of their similar size and color. Pure nickel is a silvery grey color, which with polishing has a bright shine. It is hard and strong and makes a good alloy with other softer or more fragile metals. The word nickel comes from the German Kupfernickel which means the devils or false copper. 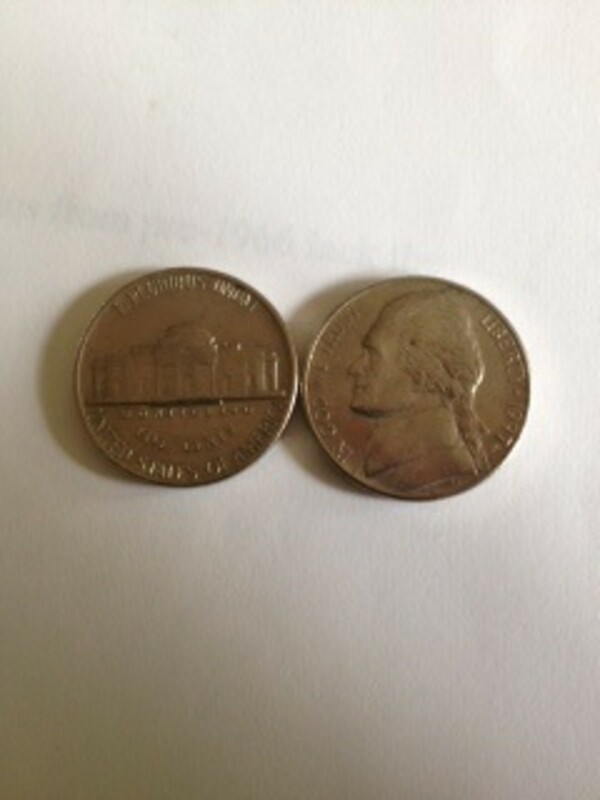 The nickel coin is actually made up of 25% nickel and 75% copper. What is Reverse and Obverse? Traditionally coins were struck by hand. The side of the coin that took the hammer strike was the reverse. 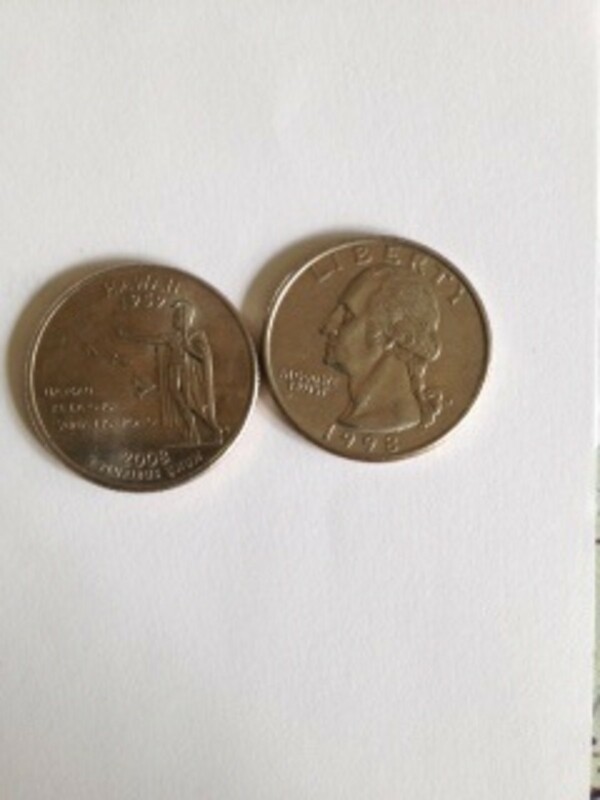 As coins are usually machine minted today there are other ways to tell the two sides apart. The obverse side is usually the one that differs. 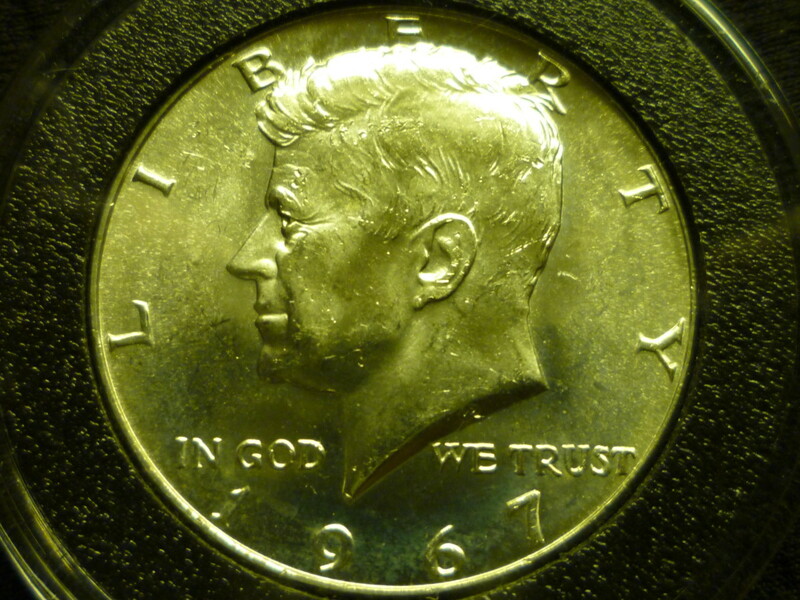 For example on a quarter coin the reverse side always has a head but the obverse side changes, it can be a state park, one of the 50 states etc. The five cent coin we know today first appeared in 1866. These nickels were called Shield Nickels and were minted from 1866 to 1883.These new coins were made of an alloy of copper and nickel and were larger that the pre existing half disme. The half dismes continued to be made in silver until 1873, so for a time both coins were in circulation. 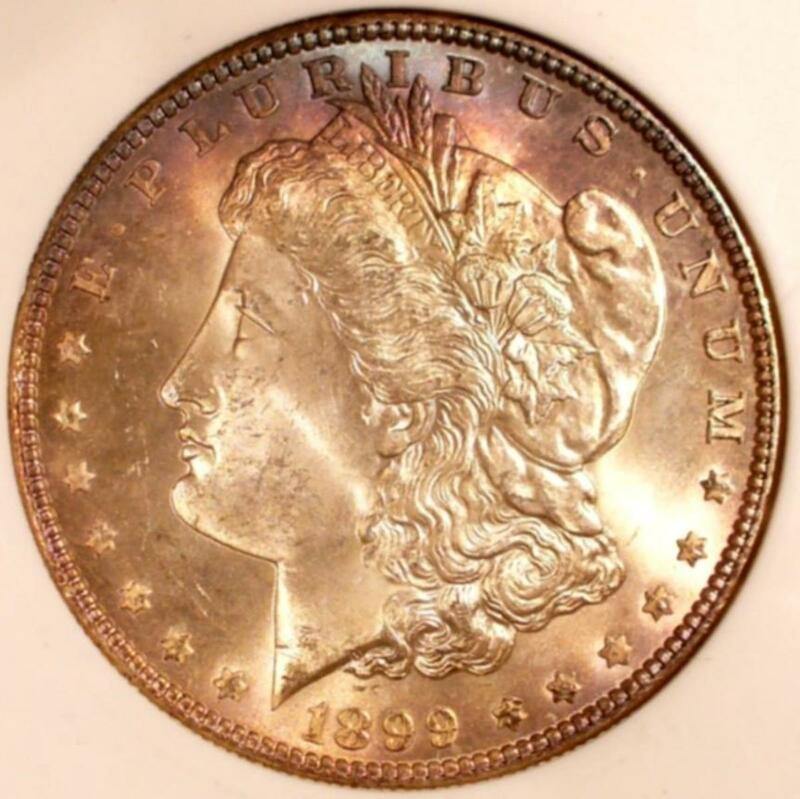 It is thought that the name nickel arose from the need to differentiate between the two coins. 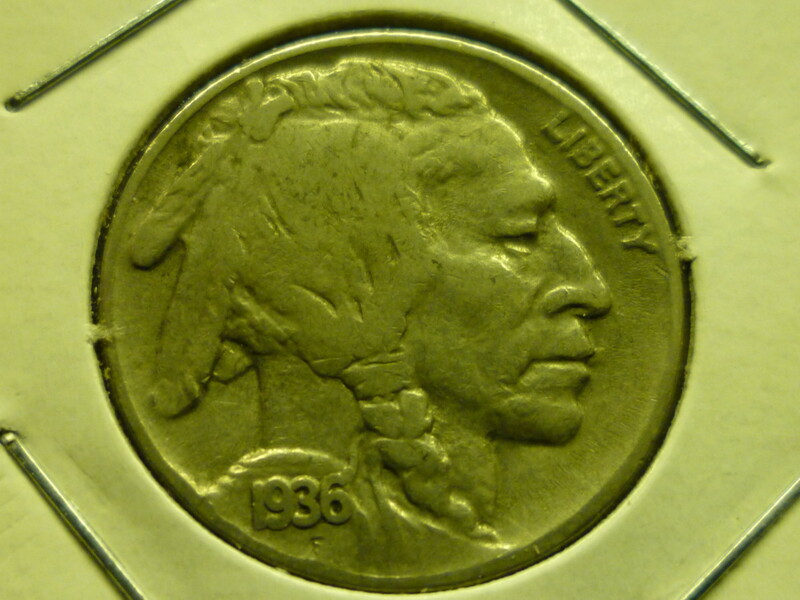 First ones did not have 5c written on the reverse, because the nickels were close in size to the five dollar gold piece theives were able to plate the nickel with gold to pass for 5 dollar coin. Designed by Felix Schlag, the coins minted pre 1966 do not have the designers initials. Nickels were minted in silver because of the high demand for nickel. An alloy of 56% copper, 35% silver and 9% manganese was in use unitl 1946. Did you Know Why a Nickel is called a Nickel? Nickel is a valuable commodity. In the early 2000s the price for nickel rose and this had an impact on the cost of producing coins and the hoarding and melting of coins. By 2012 it cost 10.09 cents to manufacture a 5 cent coin. This led to new interim rules introduced by the United States Mint. It made it a criminal offence to melt nickels and pennies. Although the cost has stabilized somewhat in recent years, the mint is investigating other alloys for the nickel. 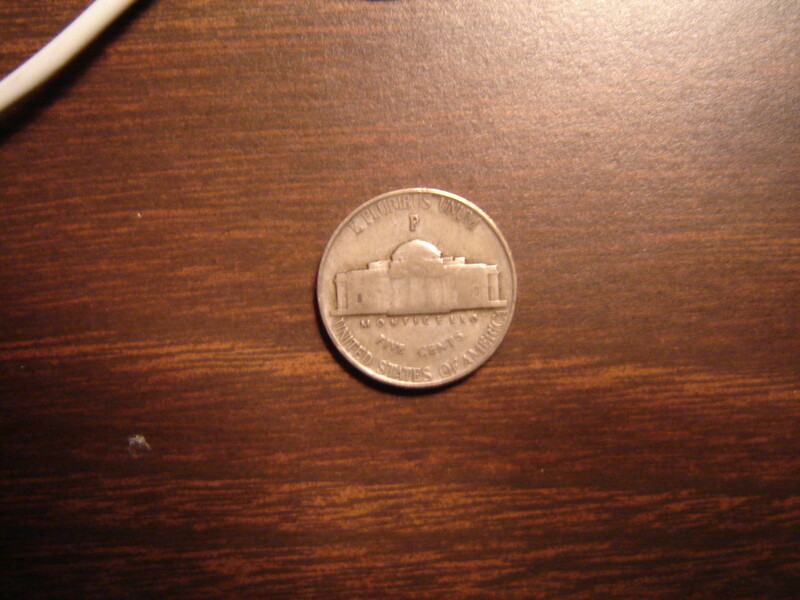 The nickel coin became increasingly popular with the rise of coin operated machines. Food vending machines, amusement and gambling machines were big money makers. The nickelodeon cimema allowed customers to pay a nickel for admission to view a series of short films which ran continuously all afternoon and evening. So in conclusion, the name of the nickel comes from both what it is made of and to distinguish it from the half dime that was in circulation at the same time.